Join Editors Derek Bird and Jim McLennan for season three of the Fly Fusion Series as they explore the prairies and East slope of the Rocky Mountains . Confronted by back-country closures and wildfires the hosts embrace the challenges and as a result find themselves in unexpected places. The series captures the experiences that make a fly-fishing trip more than just catching fish. 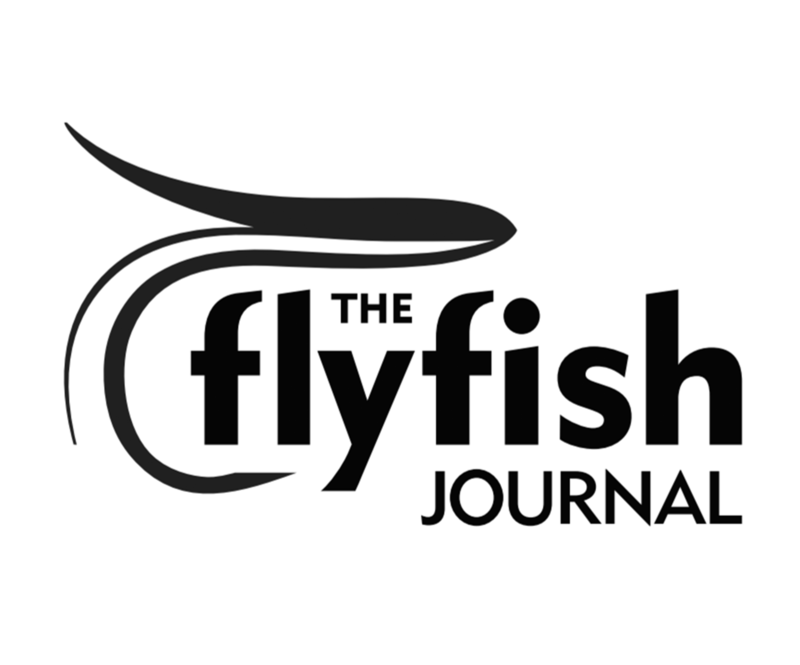 Fly fishing connects the individual to others, to generations, to fish, and to environments. This season we find them lost in the right direction.